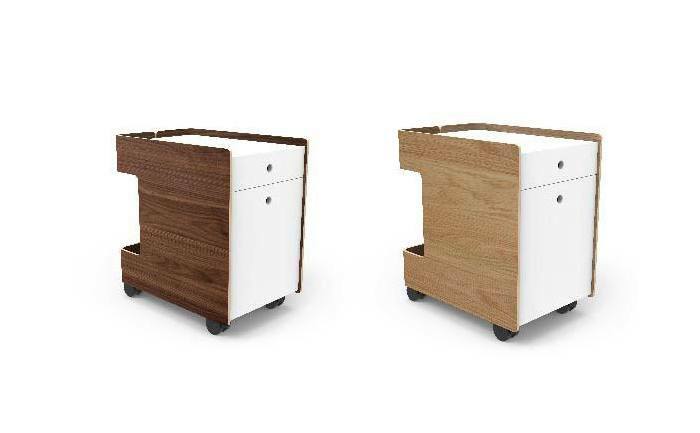 The Cove Cart brings the warmth of wood to the home or office using molded plywood to create flexible storage. Cove File has a small drawer for personal items and a larger drawer for files or bigger items. The Cove also boosts a small external shelf at the back for books or other items. Finally, the casters work for mobility and the surface can also be used as a small desk that can roll anywhere. Take a look at more interesting products in our Blog or on our Products page.